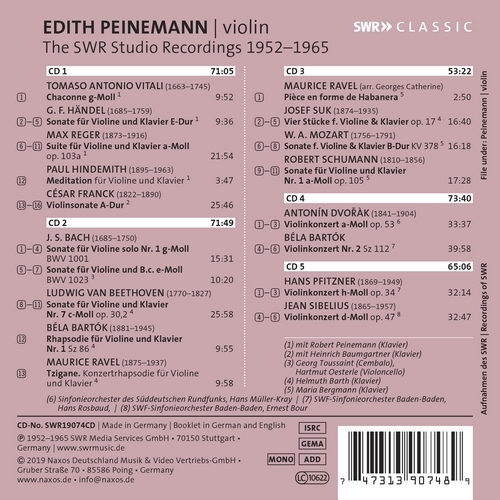 This 5-CD Boxed Set presents the SWR studio recordings of violinist Edith Peinemann in more or less chronological order. 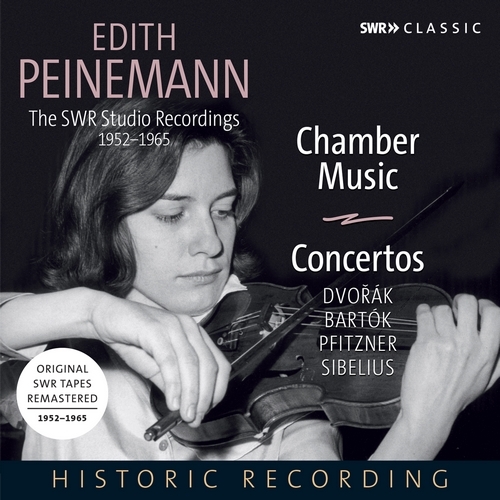 Peinemann began recording at the age of 15, first with her father Robert Peinemann in Mainz, later with the pianists Heinrich Baumgartner and Helmuth Barth, as well as with the SWR fulltime pianist Maria Bergmann in Baden-Baden. 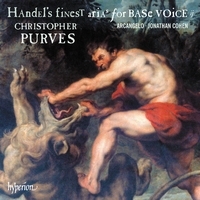 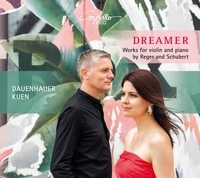 Peinemann uses different instruments on these recordings, including a violin made by Fieker in Klingenthal and an instrument made by the London violin maker Daniel Parker that dates from around 1720. 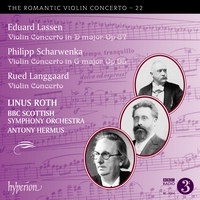 From 1965 onwards she played exclusively on a 1732 Guarneri del Gesu. 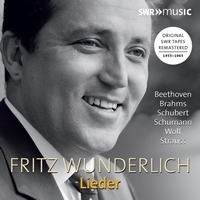 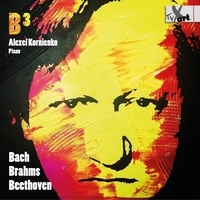 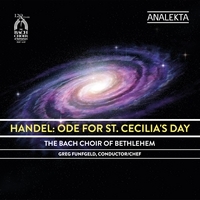 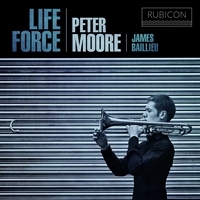 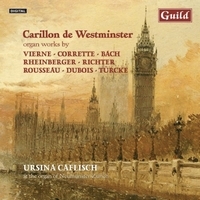 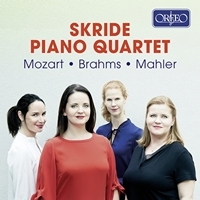 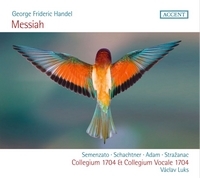 Recordings dates: 1952-1965: Mainz, Deutschhaus, Kammersaal - 12.12.1952, 12.06.1953 (CD 1); Stuttgart- Untertürkheim, Krone, 25.01.1957 (CD 1 & 2); Mainz, Staatliches Institut für Musik, 31.01.1957 (CD 2); Mainz, SWF, FS, 12-13.12.1962 (CD 2) et al.